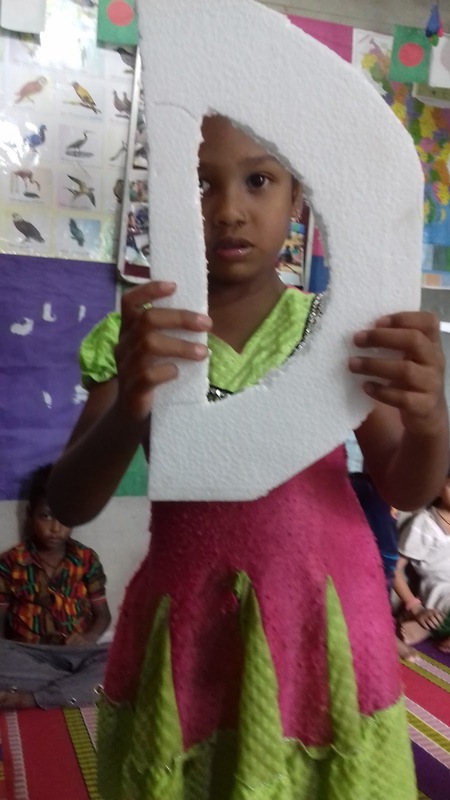 As School For SDG4 is a charitable school to donate, we are looking for public donation and some alternative sources of revenue. The revenue will help our charitable school to create more impact in Sylhet, Bangladesh. Our low cost high impact charitable school provides quality education to underprivileged children. 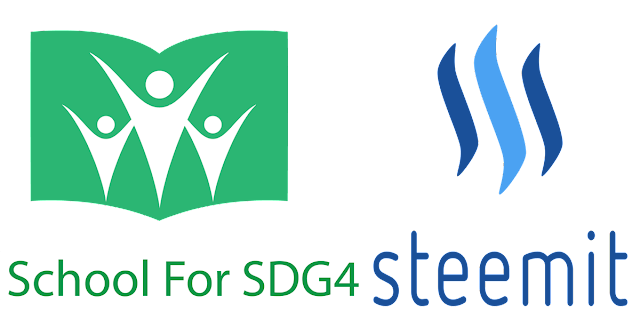 If you are searching for a charitable school to donate on steemit, please visit @schoolforsdg4 ( A School For Social and Educational Development of Underprivileged Children.) and read our update blog posts. Steemit is a blokchain system social media platform where users are paid for there valuable content uploading, upvoting on post and resteem the post. Watch the video for more information about steemit. Why School For SDG4 on Steemit.com? Now we are Happy To announce that we are going to invest our time on STEEMIT. Read our very recent post on steemit. Shakira Mebarak (WAKA WAKA) says "Education should be your birthright, not a luxury." Why Shelina is Not a Normal Children?